People to People. Pueblo a Pueblo. New Jersey to Nicaragua. 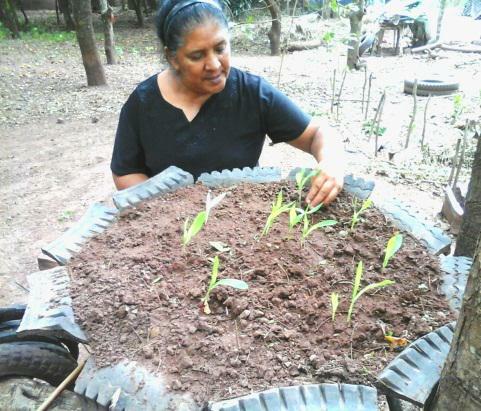 Five years into a crushing drought, 63 year-old Doña Julita and other farmers in Northern Nicaragua have experienced an 80% reduction in traditional crops like corn and beans. But if we look further than the immediate food security crisis, there is an even more dangerous and permanent threat on the horizon. Climate change, unsustainable farming techniques, and deforestation are turning Nicaragua’s once fertile drylands into deserts. When desertification occurs in a dryland ecosystem, topsoil is eroded and the ecosystem destroyed. Desertification in Nicaragua’s drylands not only endangers the livelihoods of small farmers, but has the potential to affect food security for 80 percent of Nicaraguans, according to the United Nations Environmental Program (2014). This crisis is in no way unique to Nicaragua. As the planet warms, and droughts and competition for land increase, the UN estimates that the livelihoods and food security of more than 1 billion people in at least 100 countries are threatened by desertification. And there is much more than food production at stake. The instability of degraded lands can lead to increased flooding, water shortages, and dust clouds that travel hundreds of miles away from the affected areas. 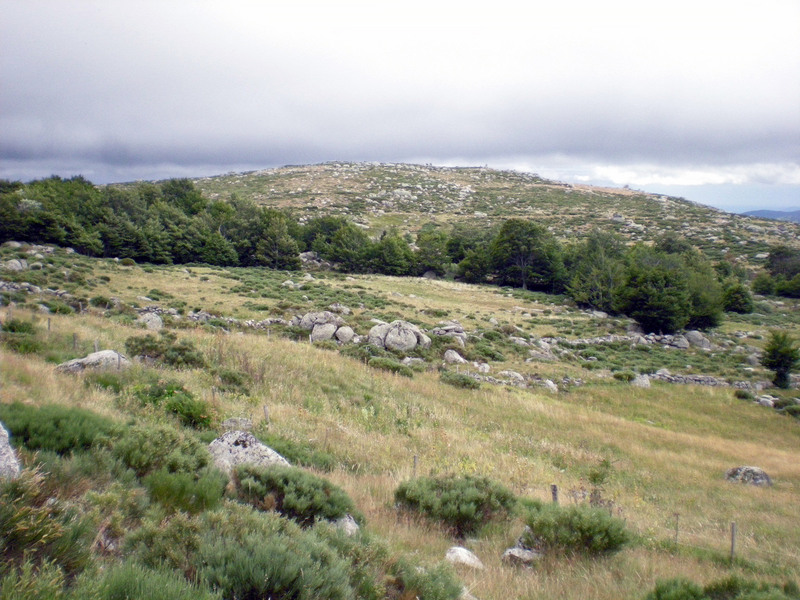 Scientists think that the degraded land, stripped of cooling vegetation, may itself contribute to global warming. The severity of the threat to ecosystems, people, and ultimately global security, led to the creation of the UN Decade for Deserts and the Fight Against Desertification: 2010-2020. 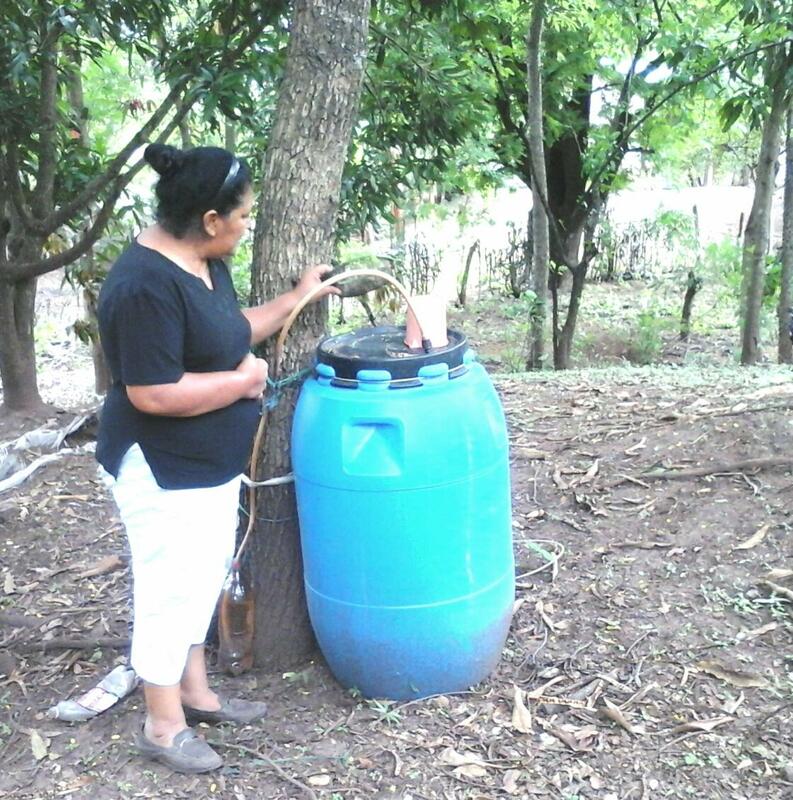 As in other poor countries around the world, Nicaraguan governmental efforts to address the desertification crisis have not yet translated into practical, on-the-ground action for farmers. That is why the work of local organizations like our partner, FEDICAMP, the Federation of Rural Farmers in Nicaragua, is so important. FEDICAMP trains local farmers as educators, empowering families to increase their livelihoods, while protecting the land and water for future generations. 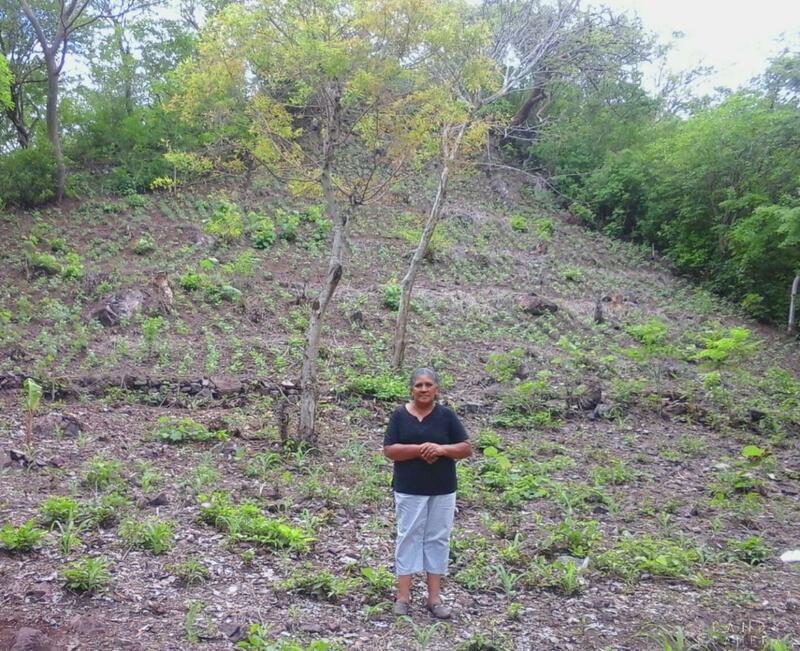 Farmers like Doña Julita are learning to adapt to the storms and droughts of a changing climate, but desertification continues to threaten land throughout the region. 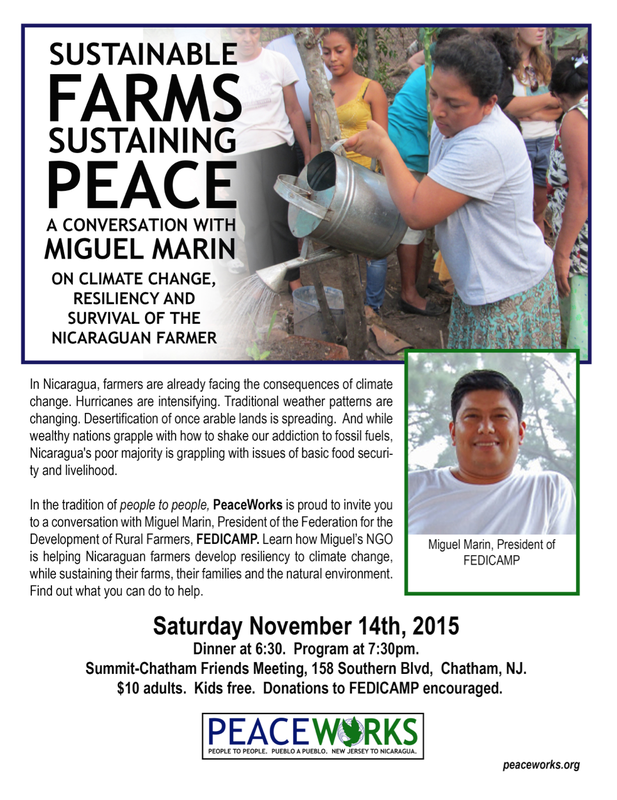 To learn more and find out how you can help, join a discussion with FEDICAMP President, Miguel Marin, this November. Click here for the schedule of events. ← Great Holiday Gift Ideas! 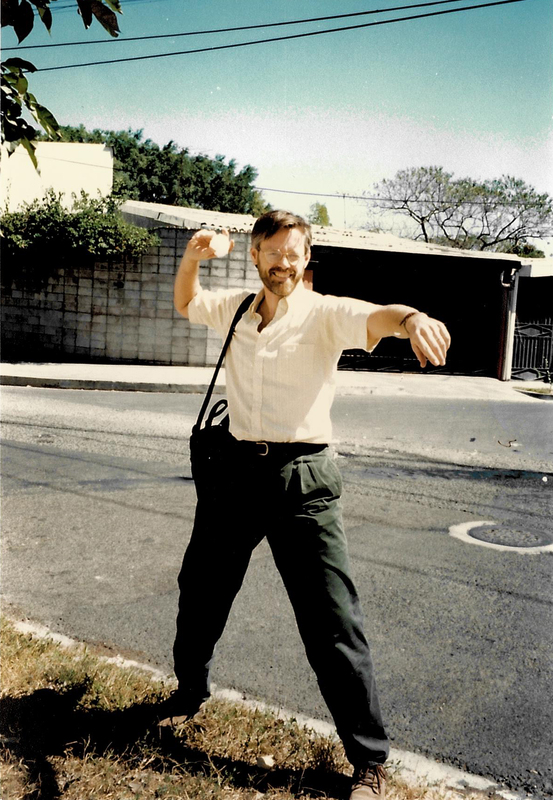 Supporting grassroots community organizations in Nicaragua and their efforts to overcome a history of poverty, violence against women and environmental destruction.